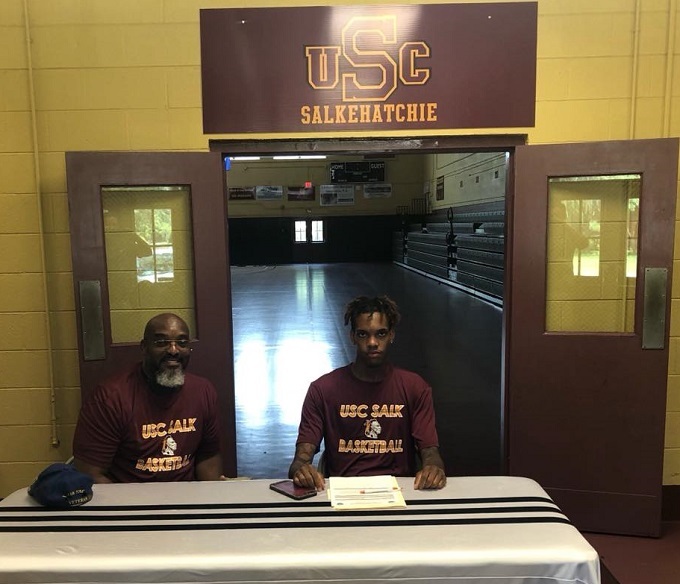 6’9 SF Keyon Wesley has signed with the USC Salkehatchie men’s basketball program. Keyon was highly recruited with multiple D1 offers out of high school. Keyon has great versatility and ability to stretch the floor, per head coach Jake Williams.